The most important thing in every marketer’s life is being flexible and adaptable to changes. This is of the utmost importance, as nowadays, innovations are growing faster and faster. More than 75% of marketers accept that due to innovative technologies marketing has been changed much more in during the past 2 years than in the last 50 years. So, in this article, you can find 5 of the new technologies, which are very interesting and important to know for every marketer. 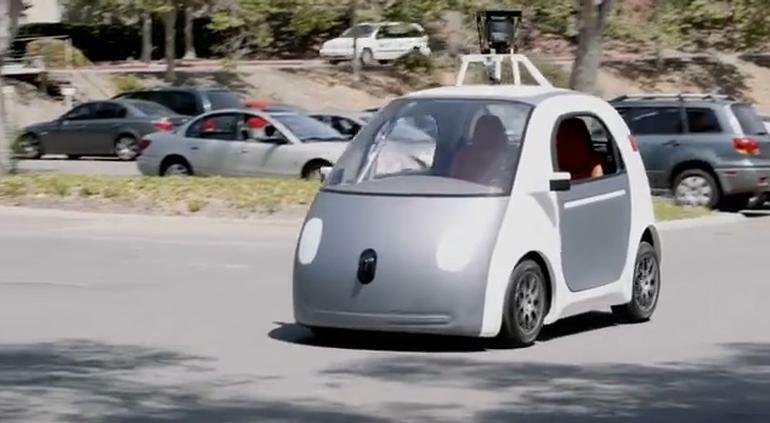 One of the Google’s best and innovative projects is its self-driving car. In addition to the fact that it makes the roads much safer, it also decreases the amount of traffic. Even if it doesn’t help the traffic problem fully, it definitely gives drivers more time, which is the most valuable resource nowadays. Marketers should pay attention to this new technology, as they will have more time to engage with their customers. The proof is that an average person spends about 40 hours a year stucking in the traffic, so marketers can use this time to promote their products and push some ads. Though this is just a very small part of time average person spends on watching TV or surfing the Internet, with this self-driving cars people’s lives would become “longer”, as they can do other interesting things instead of staying in the traffic for some minutes or even for several hours. The next innovative technology that I am sure that will affect on digital marketers is the quick delivery of products and services. Uber, a taxi company located in San Francisco, is a perfect example of how instant delivery can help company to be successful. The average taxi driver of Uber is receiving 3 times much salary than the average american driver. The reason for this company’s success not only consists of making it easy and comfortable for people to get the place they want, but also they have a powerful system that lets them understand in which places and in which period of time their drivers should be to get more rides. So, its nearly $20 billion valuation is due to the fact that they use innovative technologies in their services to offer more effective ways of transportation.Their latest innovation is that now they can even foresee where the customer would like to go before even being picked up. Though wearables don’t seem to mean huge importance for people, it’s a great way for digital marketers to engage with their clients. Though Google Glass didn’t met success among customers, it doesn’t mean that it can't be useful in business world. Of course, if you wear a device on your face when talking with people or while having dinner with your family would be very rough. However, if a dentist wants to have quick information about something during a surgery, Google glass or something like this would be a powerful solution in this situation. 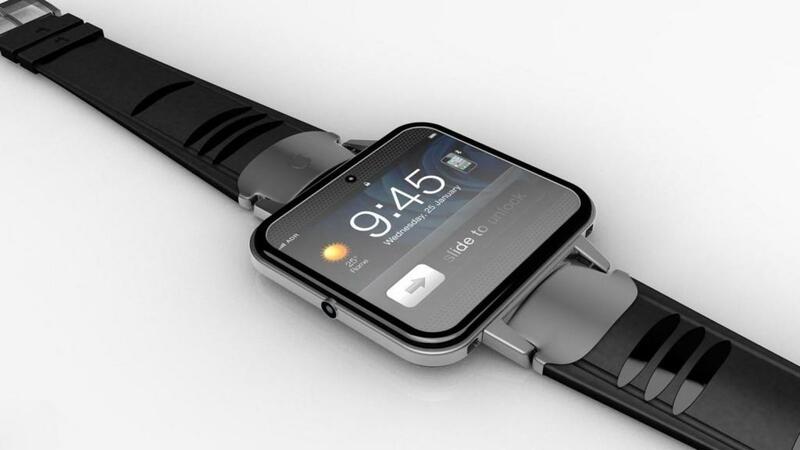 An example of wearable that is becoming very popular day by day is Smart Watches, for example Apple’s Smart Watch. A reason that it’s successful is that it's more comfortable to gain info with this watch than with a screen on your face. So these watches are a big chance for marketers to deliver promoting information to their clients. When marketers combine mobile application with location services, they get the chance to connect with their customers more easily. Marketers have the ability to deliver to their customers more customized content due to the combination of mobile apps and location services. There are many companies who succeeded thanks this new technology. One of the best examples is the one of Bulmers and O2. By using location based services they made customers buy Bulmers from the nearby pub. Placecast, location based services company, created geogences with a radius of 1/2 near 1000 pubs in the U.K which sold Bulmers. As to 02, it sent MMS message to its subscribers when they entered these areas. As a result of this campaign, during 4 weeks, about 25% of the message recipients bought Bulmers from the nearest bar. Nowadays, the changes in the habits of consuming change also the way businesses operate. There is a huge change in the way customers want to purchase products and services. Now, it is more preferable to use the ways of subscription than purchasing goods outright. A recent survey which was done among nearly 300 business from US, UK and Australia sponsored by Zuora, represents this change in the global business world. Nearly 4 of 5 business surveyed say, that they can see a huge change in the ways customer want to buy products from them. Nearly 60% of their customers are willing to integrate into new price and delivery methods such as subscriptions. So, forty percent of those companies implement subscription services as a part of their business. So, here you have 5 new technologies, which are so powerful, that don't let marketers sleep at night. Do you have other ideas on your mind? Share them with us in the comments below.